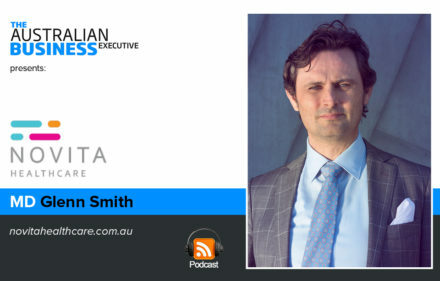 This podcast is brought to you buy Data Action and CGU Insurance. 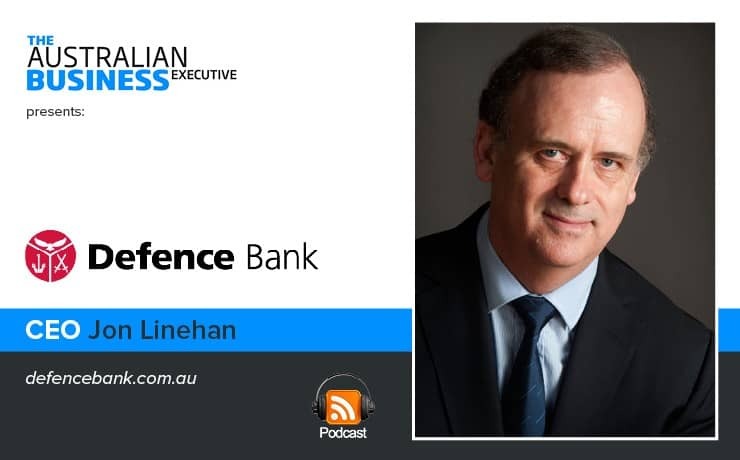 Jon Linehan has been the MD & CEO for Defence Bank for more than 10 years. 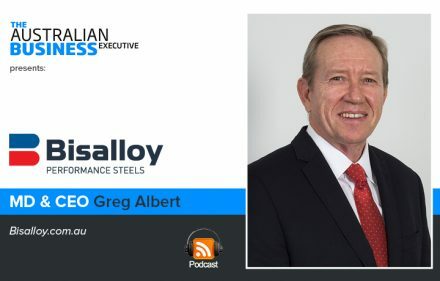 His prior career experience includes CEO positions with AustSafe Super and Host Plus, in addition to senior leadership roles with organisations including Australian Unit Funds Management. 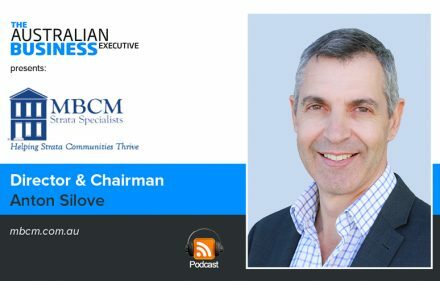 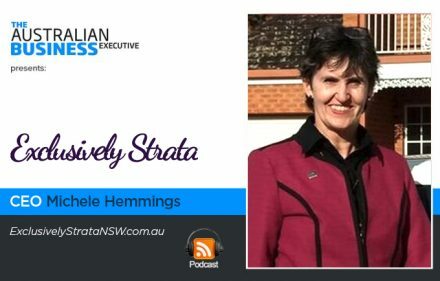 In this edition’s podcast he speaks with our host Stuart Anderson on being the 10th largest mutual bank in the country and their focus on serving defence communities. 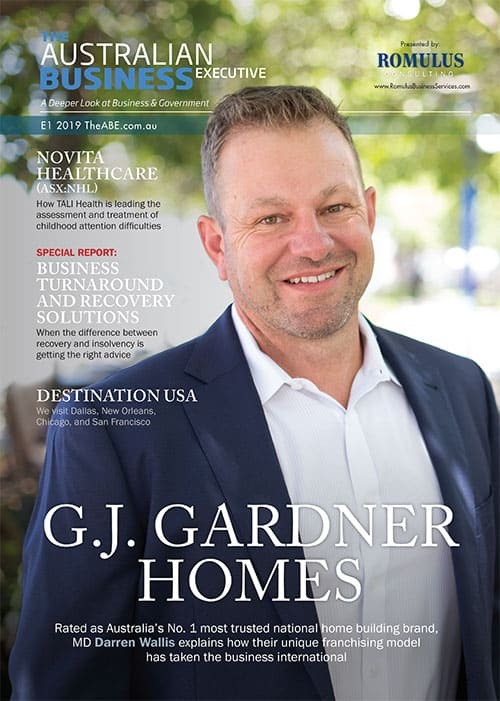 With 40 branches nationally and assets of around $2b, Defence Bank has focused its efforts on delivering customer engagement through technology.